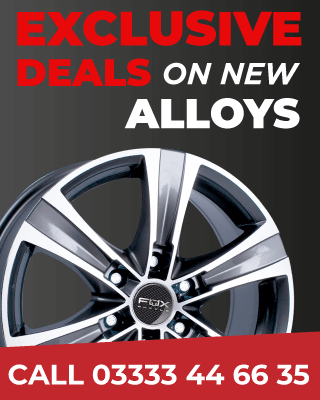 Manchester alloy wheel repair can get your wheels repaired the same day, we understand the hassle of having your vehicle off the road, drive your vehicle into us between 9-10 in the morning and we will have your diamond cut wheels repaired the same day. The reason we can offer such a quick turnaround is that we do all our diamond cutting in-house with the latest state of the art CNC machinery (alloy wheel diamond cutting machine) worth 80K alone. What is diamond cutting? If you have kerbed, scuffed, scratched your diamond cut wheel, the alloy wheel profile will need to be cut and polished, with a wheel diamond cutting CNC machine. What is the difference between polished wheels and diamond cut wheels? Diamond cut wheel polishing leaves very fine lines from the diamond cut tip when cut. A polished wheel will not have any fine lines. How to book an express diamond cut wheel repair service?